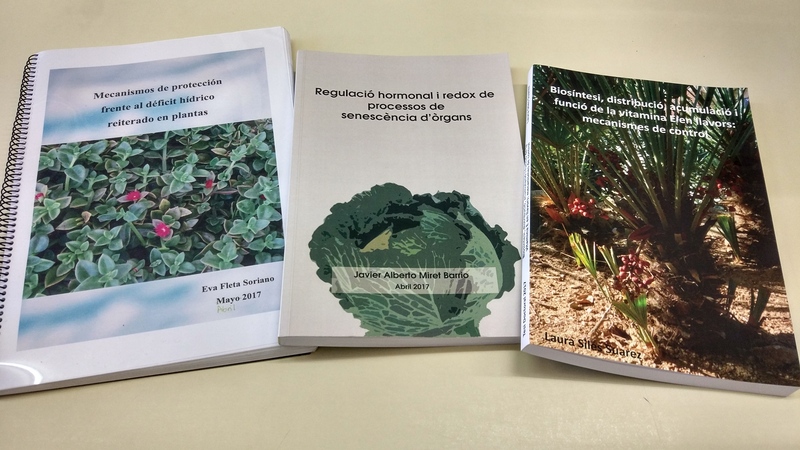 Last semester was a busy one as three members of the ANTIOX group: Laura Siles, Javier Miret and Eva Fleta-Soriano defended their PhD thesis at the University of Barcelona. 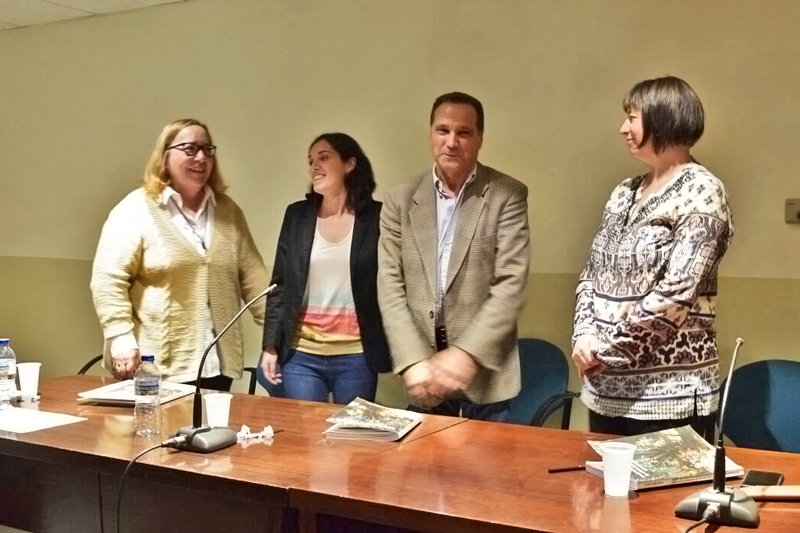 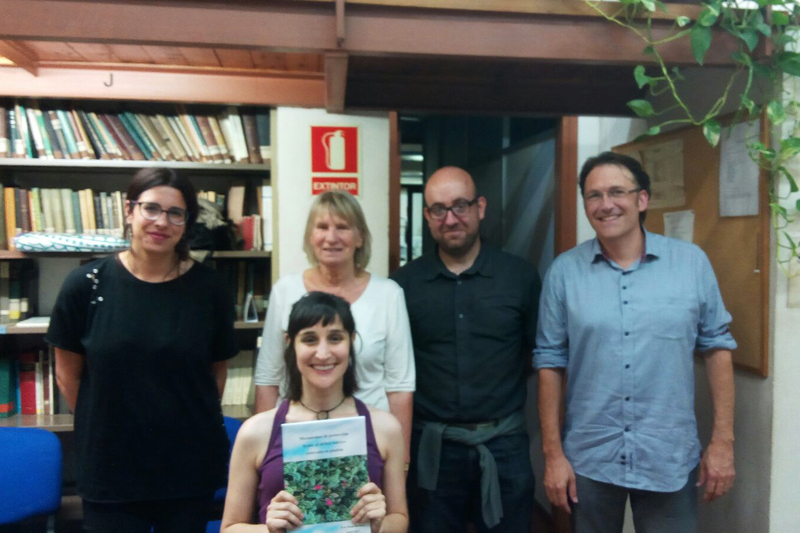 Laura Siles defeat their thesis about biosynthesis, distribution, accumulation, control mechanisms and function of Vitamin E in seeds. 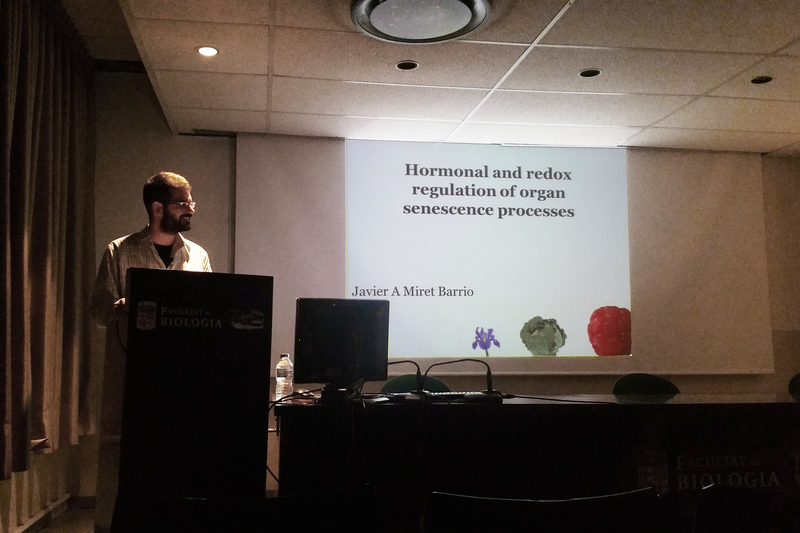 Javier Miret thesis was about hormonal and redox regulation of organ senescence processes. 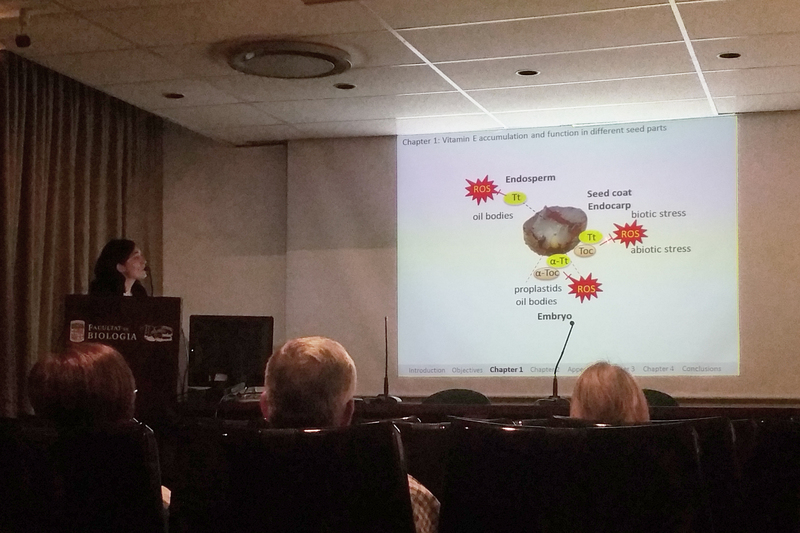 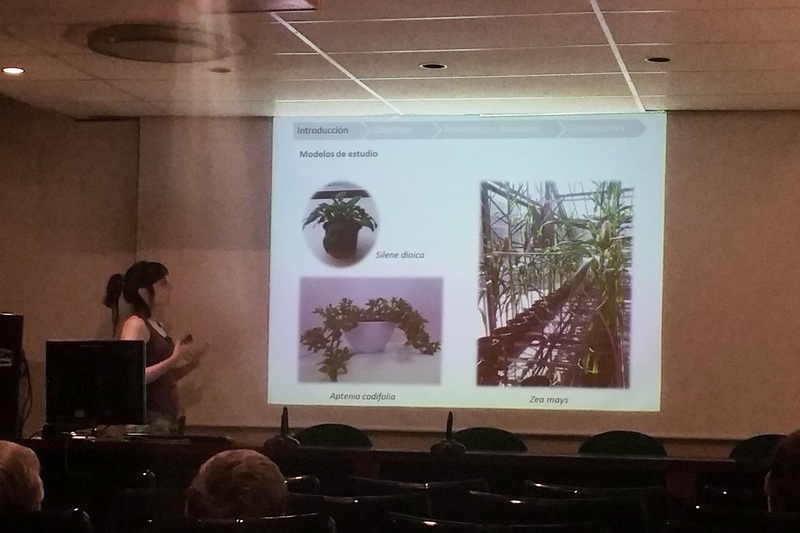 The thesis from Eva Fleta-Soriano was about protective mechanisms against reiterated water stress in plants. 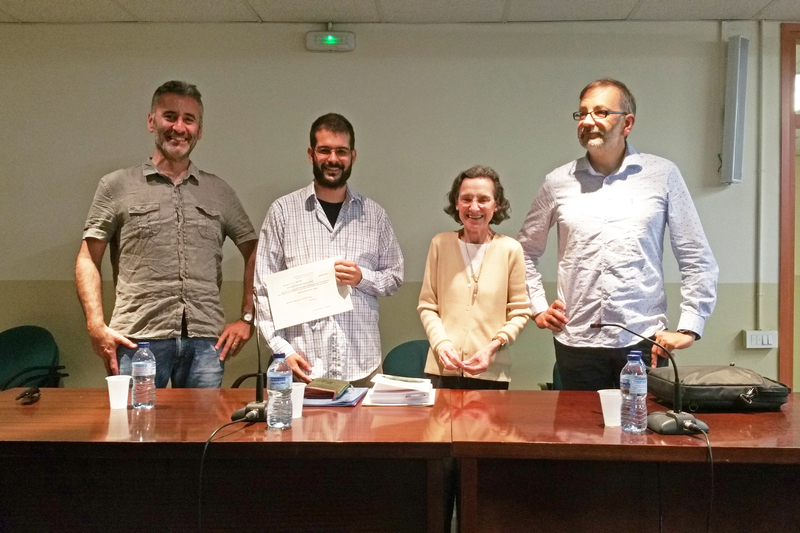 We are extremely happy for their success and we hope that they can continue contributing to the knowledge generation as effectively as they did during their PhD. 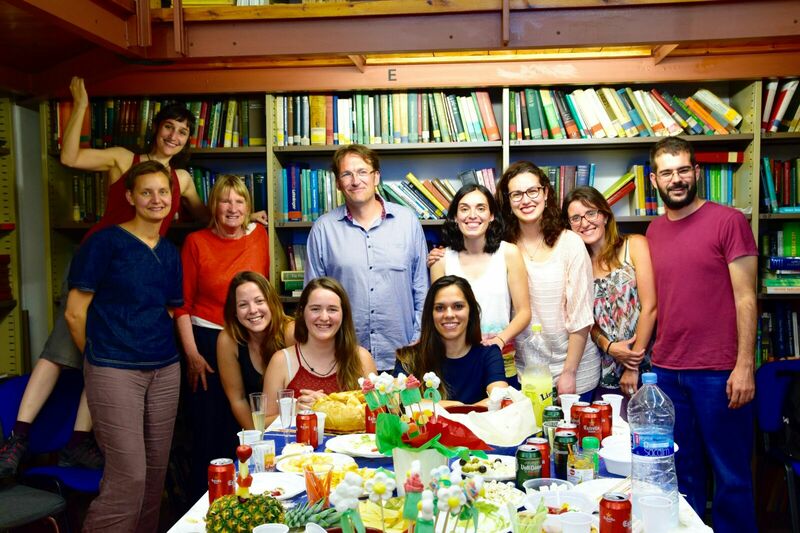 Good luck Doctors!